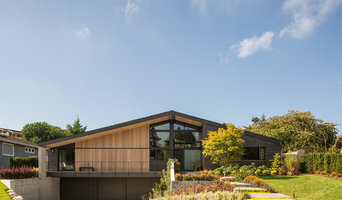 HECKMAN ARCHITECTS takes great pride in being able to listen to, understand, and empathize with clients, providing a design solution to fit both needs and budget. We’ll expertly guide you through every step of the process. Our passion is architecture and every design challenge is seen as an opportunity to prove our creative excellence. 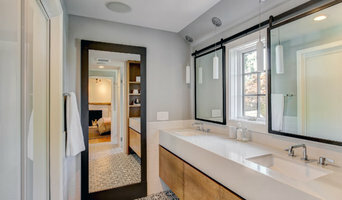 Aaron Heckman has been designing and remodeling houses for the beautiful Pacific Northwest since 2000. 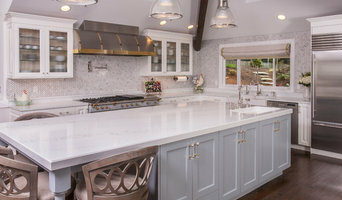 The design and completion of his own kitchen remodel imprinted in him a profound appreciation of the clients’ perspective. A founding ideal was to keep the practice small to stay intimately involved with every project. He is gifted in planning and coordinating all phases of architectural projects, from conceptualization through final construction. Aaron’s background and skills, together with his efficiency and drive to complete projects in a professional and timely manner, have played a major role in his success as an architect. At Rick Jones and Associates, we create outstanding custom home designs to maximize the potential of your building site. Our elegant exteriors and comfortable indoor & outdoor living spaces will enhance your quality of life. Have you been planning your new home, cutting out pictures of elements you would like to see in your new home? Not sure were to begin, does it seem a little overwhelming? Whether it be a remodel, your first home or a second home, we are here to help you design your dream home together. Contact us to schedule a no obligation appointment to discuss how we can help with your future project.